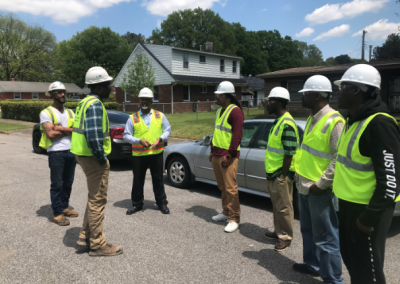 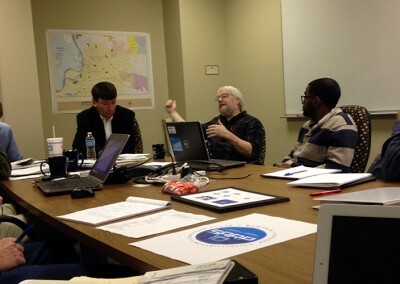 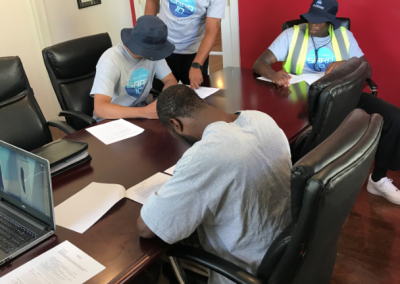 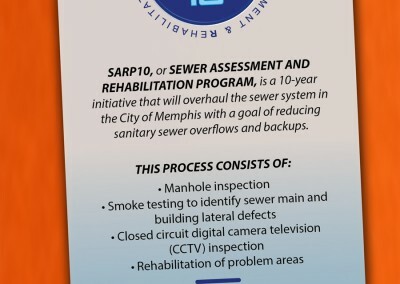 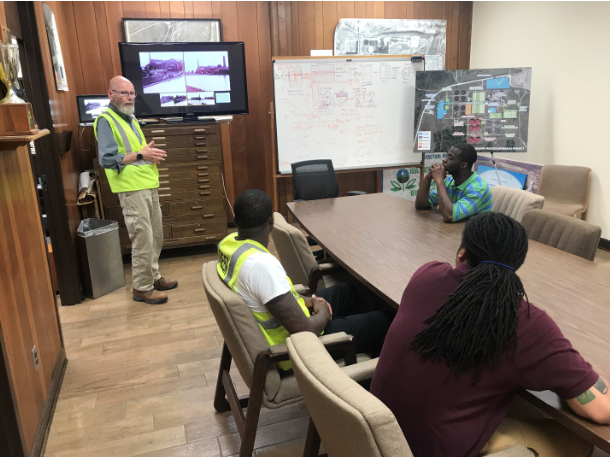 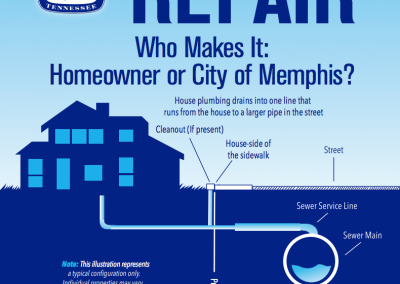 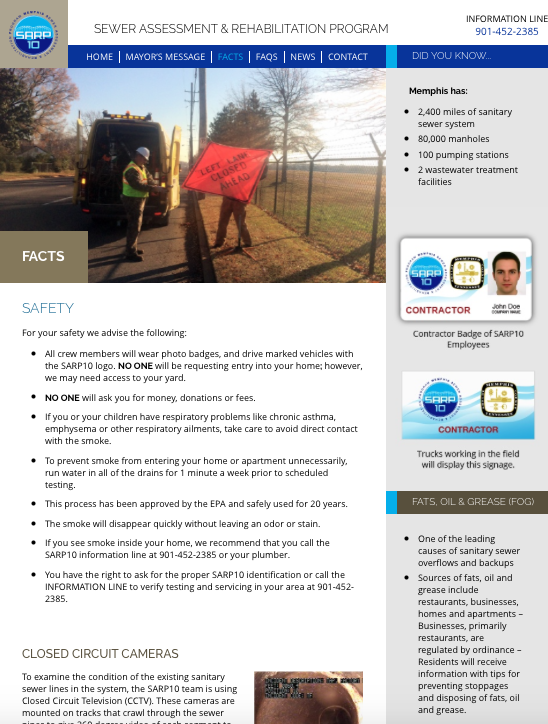 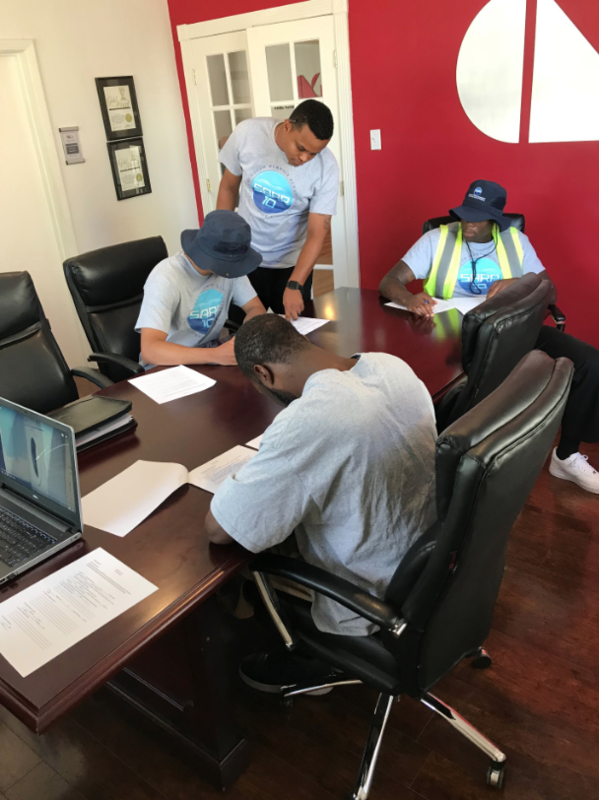 SARP10™ – or Sewer Assessment and Rehabilitation Program – is an initiative that will bring improvements to the sanitary sewer system in the City of Memphis over the next 10 years. 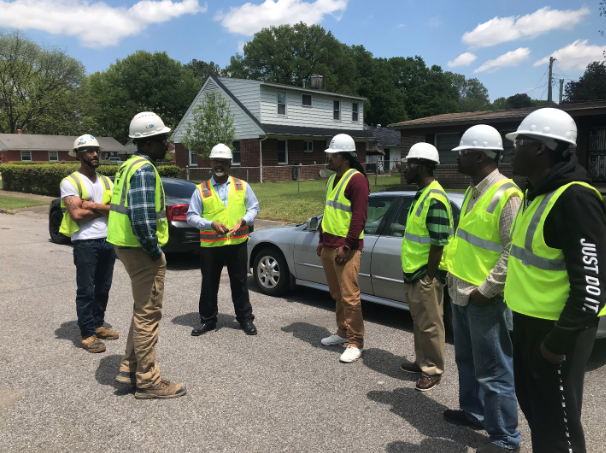 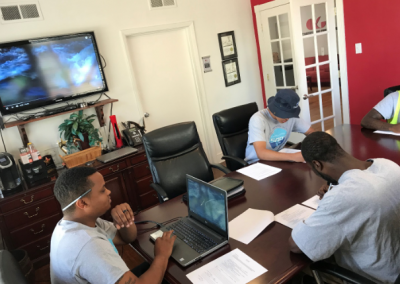 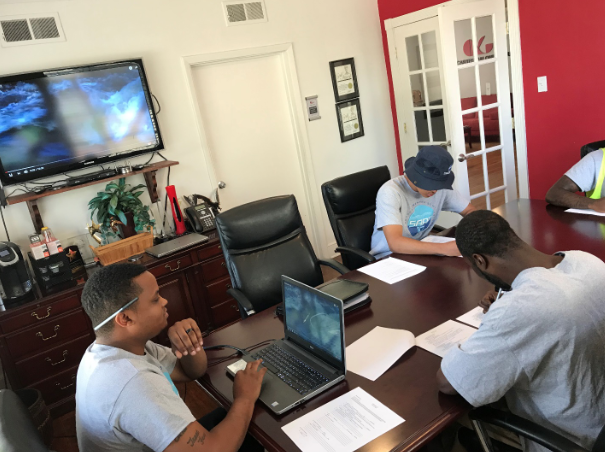 The SARP10 team will implement the program through a series of condition assessment and construction rehabilitation projects over the life of the program. 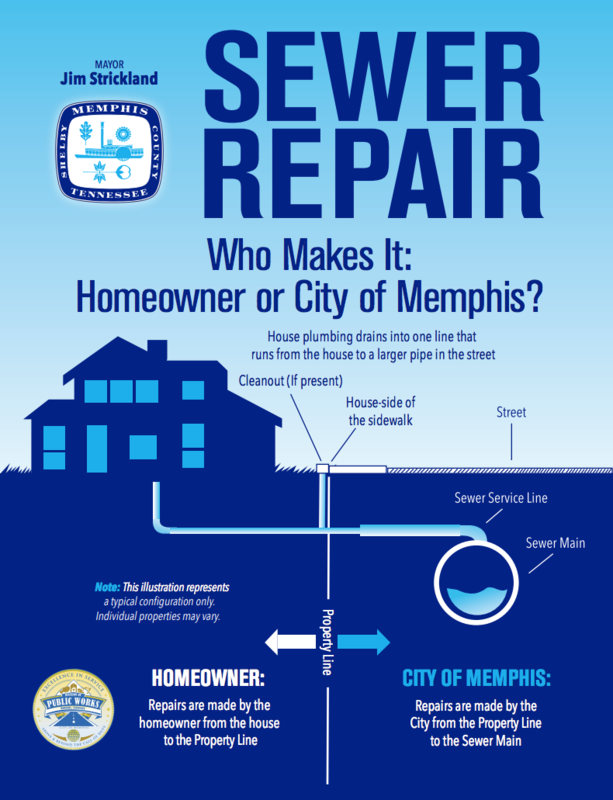 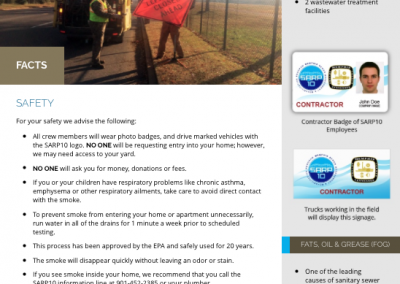 The goal of the program is to reduce the number of sanitary sewer overflows.